Last day and I weave my way in and out the vibrant souk Khan el Khalili in Old Cairo. There is a lot to see and it’s easy to get lost. I have a particular goal, buying presents for family members, but along the way there are many distractions. Lots of shiny things. Glitzy miniature pyramids, faux pharaonic treasures used to bait tourists. Store sellers calling our attention in English, in Spanish, in all sorts of languages except the local Arabic. I am happy to have a guide, who knows her way around. There’s a delicate balance to be maintained. Focus enough to keep to our main purpose–in this case, belly dancing costumes for my nieces–but with an openness, spontaneity enough to allow the magic of the souk to happen, wherein the unexpected treasures hidden there may also be revealed. It takes skillfulness to navigate a bustling market place, teeming with possibility, with novelties and antiquities. 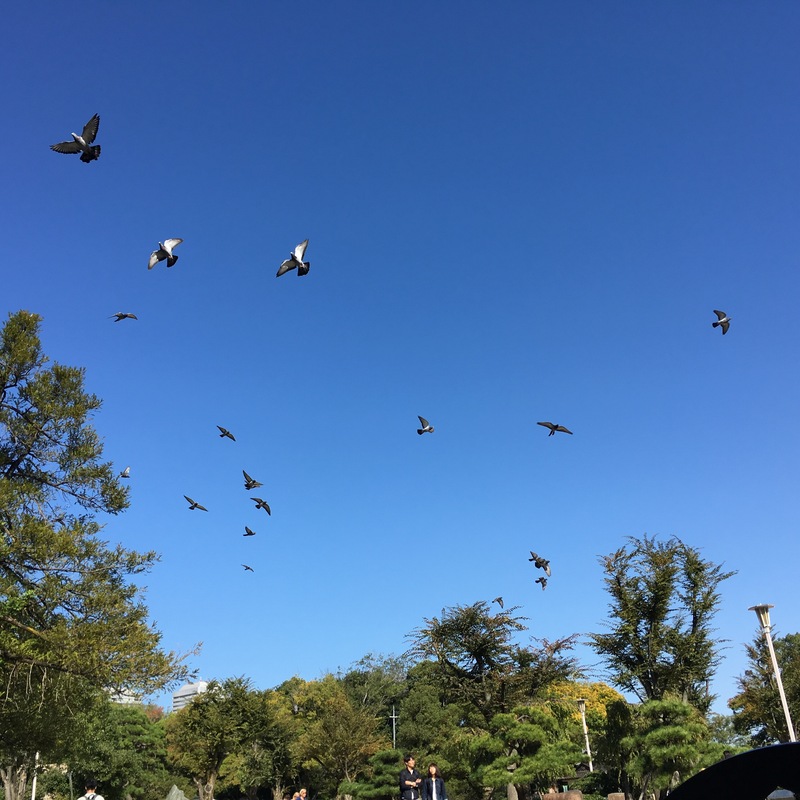 It is exciting and inspiring. It can also be exhausting and frustrating if wondered haphazardly. There is a need to be centered, so that you can spend time, energy and money wisely. Likewise, there is a need to simply be in the moment. To enjoy the souk, which in itself is a delight and a treasure. Reminds me of (guess what!?) practice! Practice is a bustling souk, full of everything, amazing finds, incredible energy, but also dead-ends and traps. Navigating it can be tricky. It’s good to know our way around (as in self-practice) or to have guidance (with a teacher). It’s also good to go for a wander, to allow ourselves to get lost a little, because this is how we learn. We aim to practice with concentrated effort. Too much focus on any one particular thing, and we may miss the unexpected treasures along the way. Too little focus and we allow ourselves to get caught up; we get distracted from the main goal, deep connection through practice. Practice like going to the old souk demands/inspires a balance between skillfulness and surrender, the two facilitating the finding of treasures. 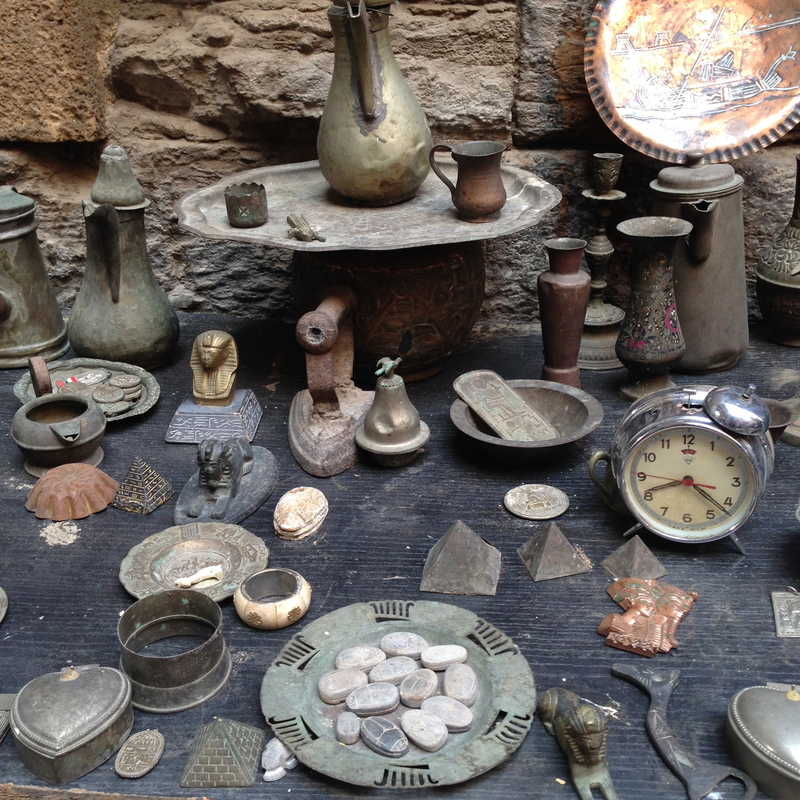 PHOTO: Alley-side stall with an array of old and new trinkets and treasures. No trip to Cairo is complete without diving into the dynamic old Islamic Quarter. So blessed to have such a great guide and companion on my day out at Khan el Khalili. Thank you, Sumaya!